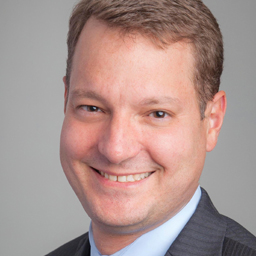 Christopher Calabrese is the legislative counsel for privacy-related issues in the American Civil Liberties Union's Washington Legislative Office (WLO) where his portfolio includes internet privacy and new surveillance technologies. He has testified before Congress and appeared in many media outlets, including CBS Evening News New York Times, Washington Post and Associated Press. Calabrese is a graduate of Harvard University and holds a J.D. from the Georgetown University Law Center.